Ingredients: 1200 mg Full Spectrum CBD Oil from Organic Hemp, Organic Olive Oil, Tumeric, 3.8 grams Omega 3’s Flax Seed Oil, Ginger, Organic Essential Oil. 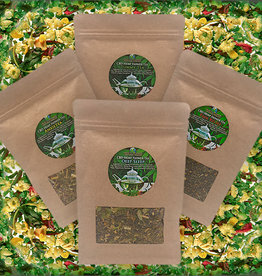 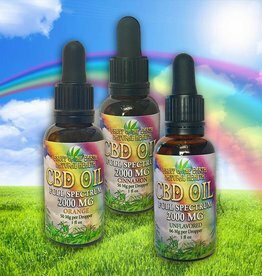 Ingredients: 2000 mg Full Spectrum CBD Oil from Organic Hemp, Organic Olive Oil, Tumeric, 3.8 grams Omega 3’s Flax Seed Oil, Ginger, Organic Essential Oil. 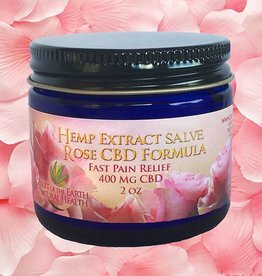 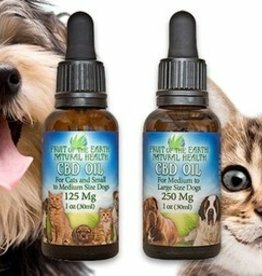 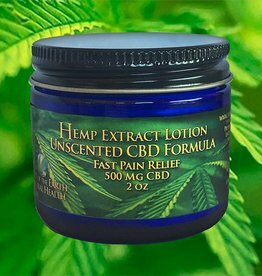 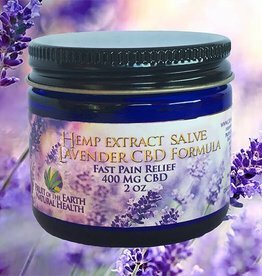 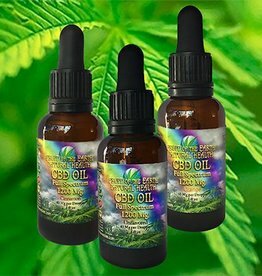 Ingredients: 300 mg Full Spectrum CBD Oil from Organic Hemp, Organic Olive Oil, Tumeric, 3.8 Grams Omega 3's Flax Seed Oil, Ginger, Organic Essential Oil. Ingredients: 900 mg Full Spectrum CBD Oil from Organic Hemp, Organic Olive Oil, Tumeric, 3.8 grams Omega 3’s Flax Seed Oil, Ginger, Organic Essential Oil.